Flowering Hedges are great to define garden spaces and add a great splash of color to your garden. Fuchsias, Hydrangeas, Hypericum, some rose varieties and Hebes work well as a colorful hedge in seaside gardens. Most of the time these hedge plants are not used to provide shelter or privacy but to create garden 'rooms' or edgings. Flowering hedges can, for example, be used to cover up a wall or to separate a vegetable garden from the rest of the garden. 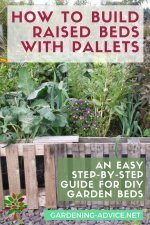 They can also be used to edge flower beds, driveways or lawns. You can also use those hedge plants to fill hard to be maintained banks or slopes. Hydrangeas are great shrubs that flower all summer and autumn. 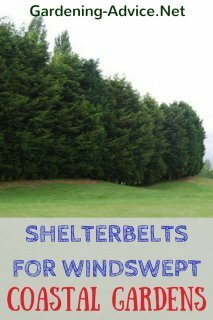 They make great informal hedges that require little shelter and thrive in windy gardens. There are many colors and cultivars available. Choose depending on desired color and size. Mophead or lacecap Hydrangeas are equally good for a hedge in a coastal garden. 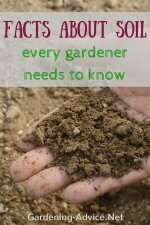 The flower color can vary depending on the pH and mineral content of the soil. 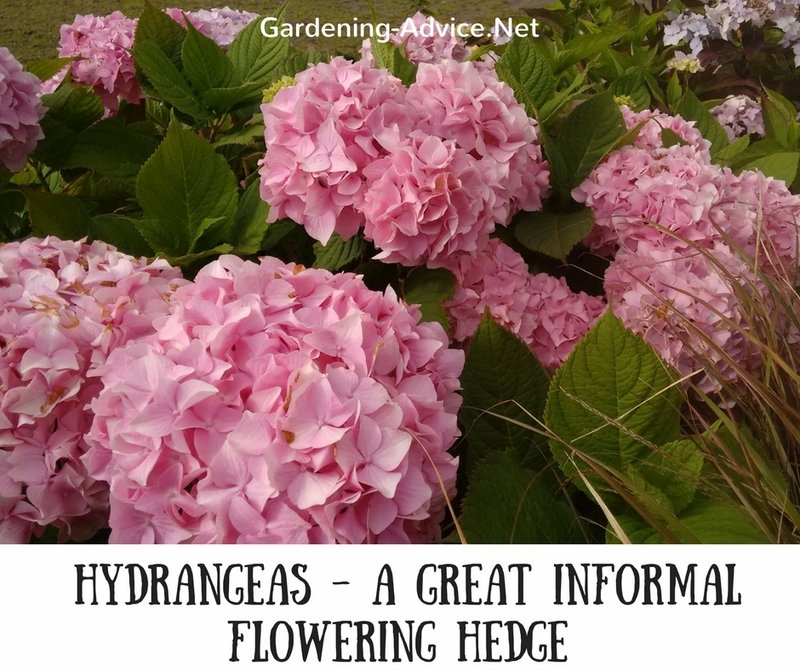 Check out this page for Hydrangea growing tips. Hebes tolerate a poor soil and require little to no care. Prune them only when necessary and only a little bit. 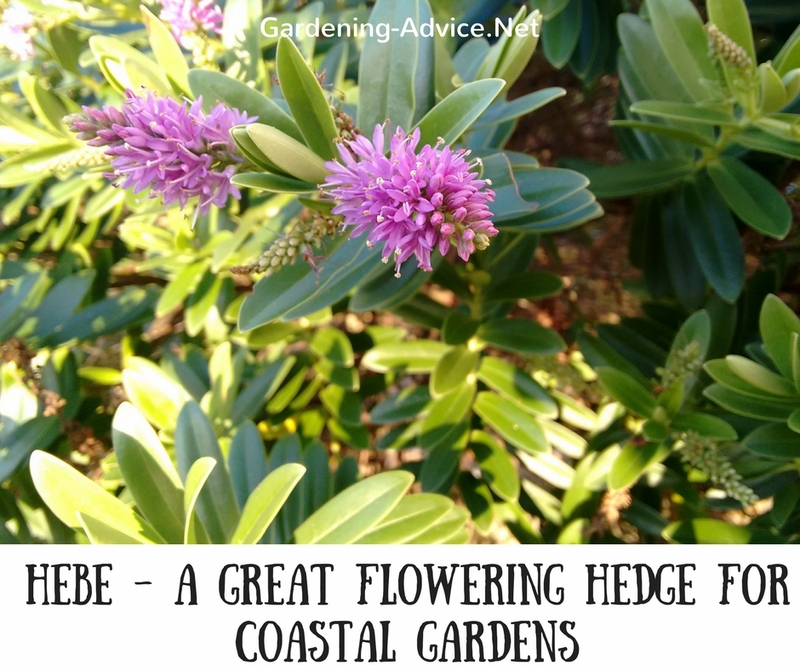 The Hebe varieties with tough and leathery foliage withstand the maritime climate better than the softer leafed ones. 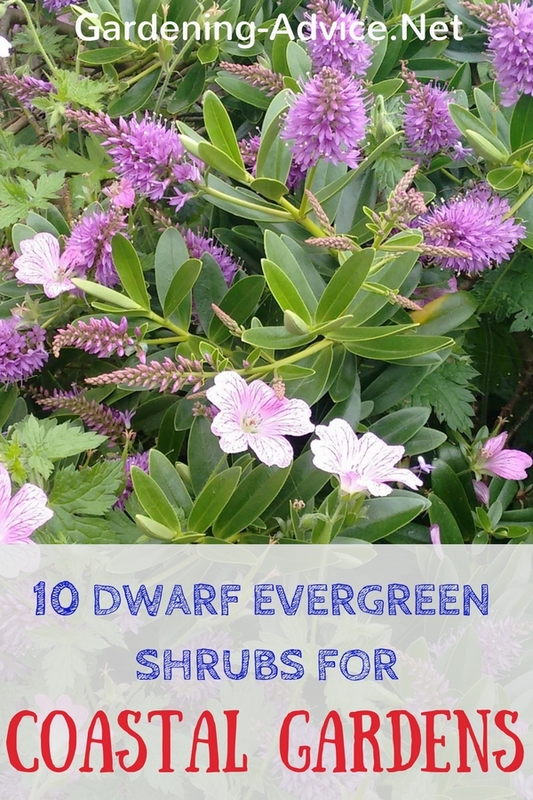 Good varieties include Hebe 'Blue Gem', 'Midsummer Beauty', 'White Gem', 'Oratia Beauty', 'Sutherlandii' ...and many more. 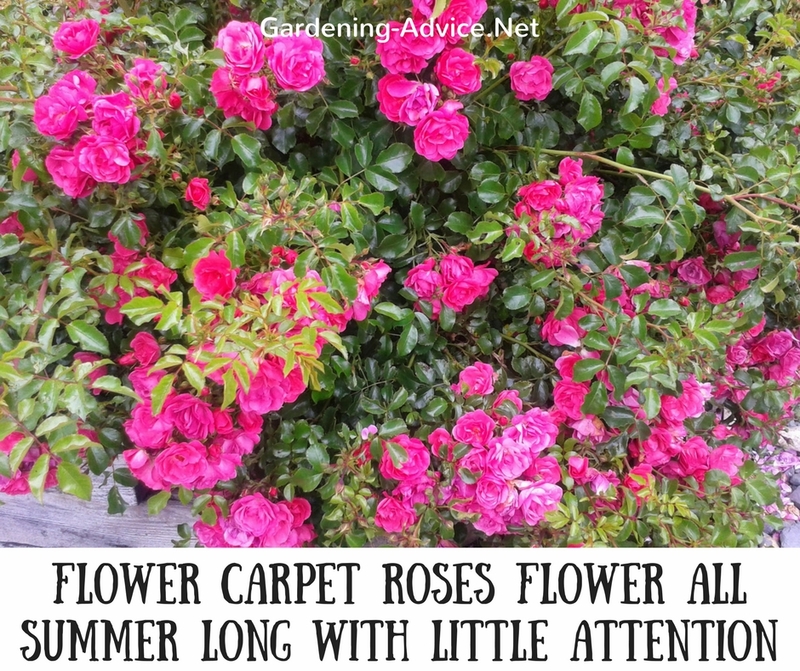 These wild roses make great informal hedges and provide many benefits. Their pink or white flowers have a magnificent perfume and are followed by decorative orange-red rose hips. They can be included in natural hedges and are great for attracting beneficial insects and birds to a garden. They provide shelter and nourishment for a wide range of wildlife. These roses are easily grown in even in unfavorable conditions. 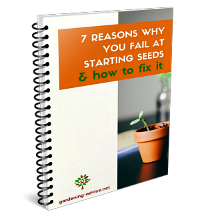 They are able to tolerate bad soil, weed competition and exposure to wind and salt. 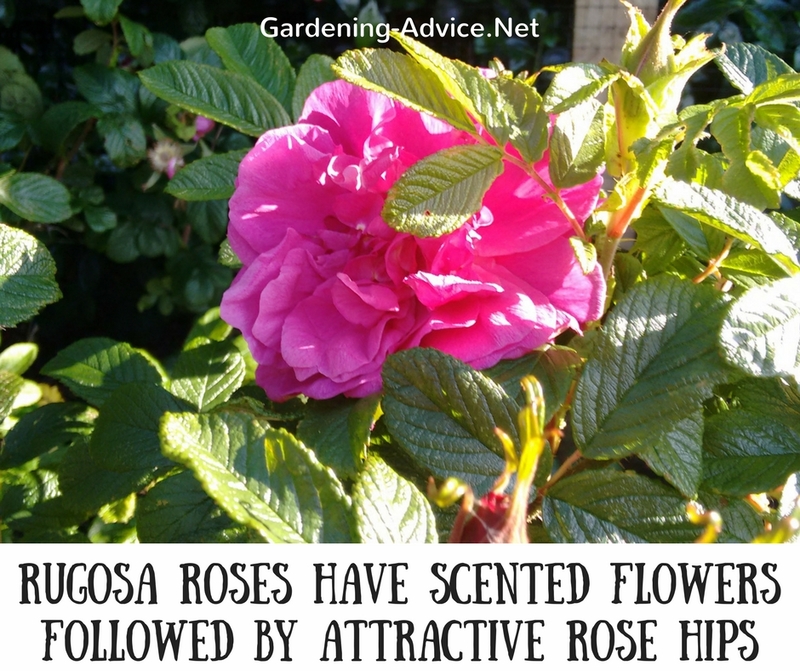 Check out this page for more in info on Rugosa Roses. These compact roses make a lovely flowering hedge. 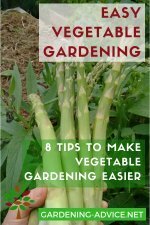 They are disease resistant and require little care. Available in pink, red, white, yellow or amber. 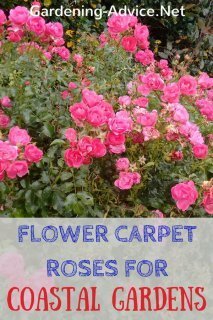 Have a look here for more info on Flower Carpet Roses. This semi-evergreen shrub has bright yellow flowers in summer and autumn. 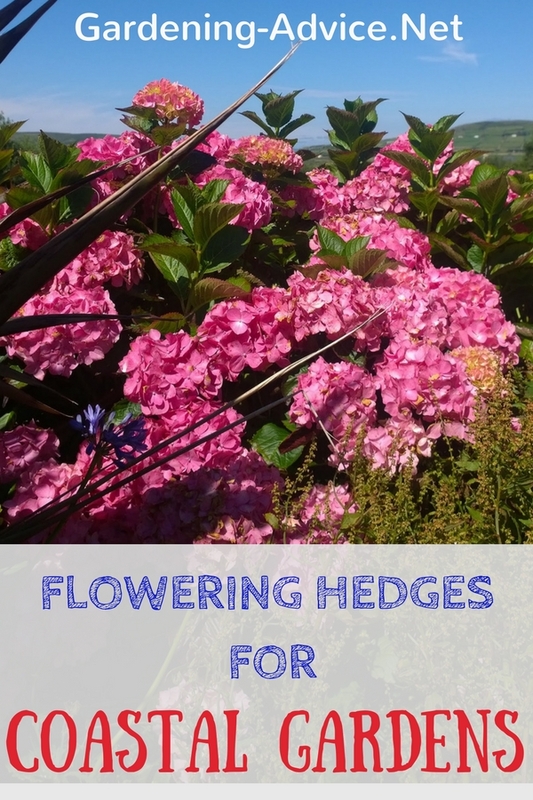 They make lovely informal flowering hedges that are trouble-free and require little care. 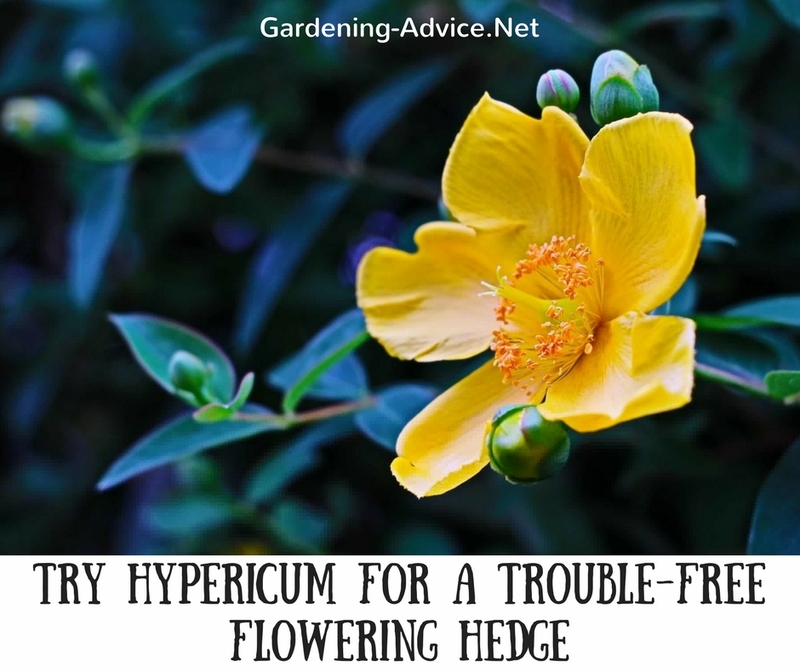 Height and spread 1.5 m. Hypericum is a good flowering shrub for seaside areas. Hardy Fuchsias make magnificent hedges with a long flowering season. There are many fuchsia varieties available but the more delicate ones are not suitable for this purpose. Fuchsias are frost tender and benefit from deep planting and a thick layer of mulch to protect the roots in cold areas. In mild coastal areas, this is usually not a problem. Fuchsia magellanica 'Ricartonii' - This is the so-called 'wild fuchsia'. 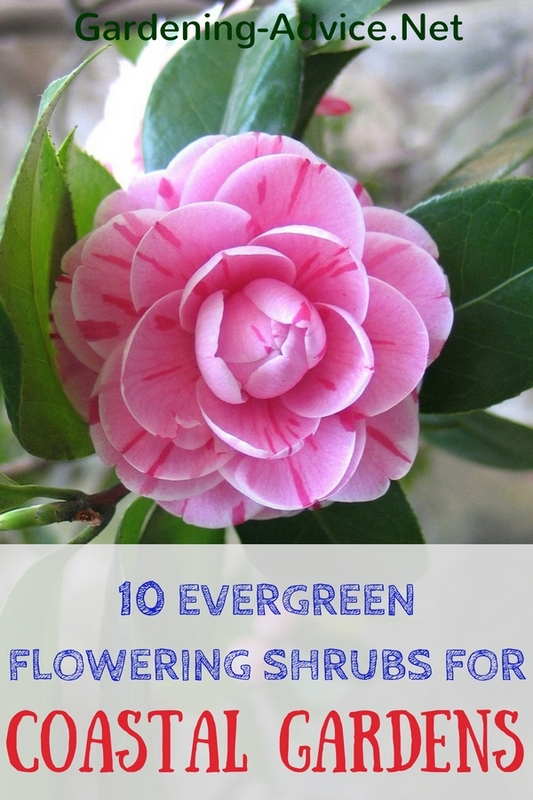 This flowering shrub is a vigorous grower and can grow 2.5 m high. They can be grown as a formal or informal hedge. Trim them with hedge trimmers if you like a formal fuchsia hedge. Informal fuchsia hedges should be cut back hard every two to three years to keep the bushes dense and prevent them from going leggy. 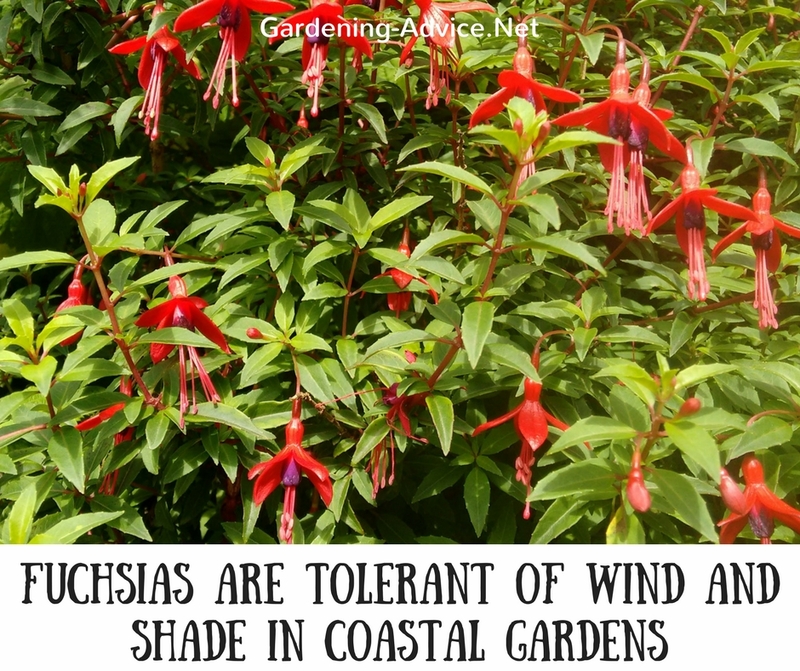 This Fuchsia variety is excellent for seaside gardens.